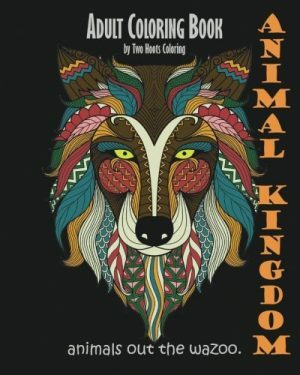 For Jeffs, an award-winning artist since high school and a Creative Director in New York for over thirty years, this is a far cry from his days as a guitarist with White Zombie (yep, of heavy metal fame)-but maybe not as far as you’d think. 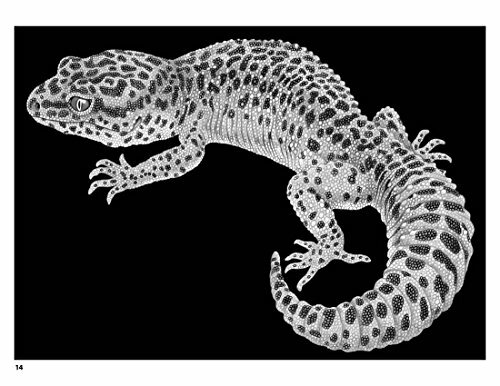 The artist’s internet followers respond to his drawings with the fervor of rock fans. 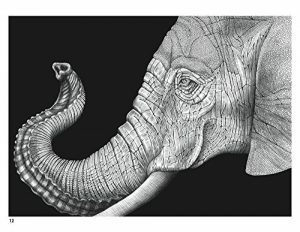 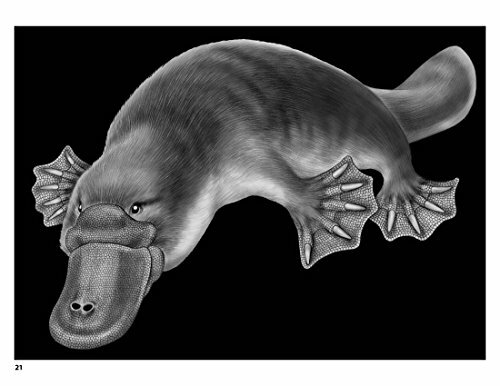 His highly detailed illustrations have garnered worldwide attention as they raise awareness of and connection with the animal kingdom. 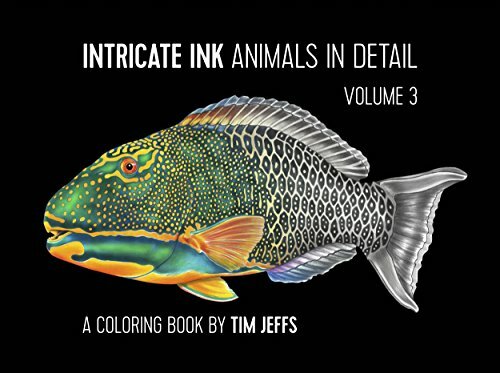 Jeffs has shared twenty-five more of his animal portraits in this coloring book, the much anticipated third volume of Intricate Ink: Animals in Detail. 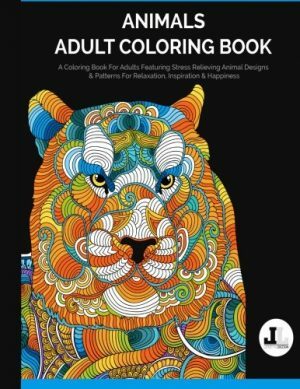 Thoughtfully conceived and engagingly intricate, Pomegranate’s coloring books combine stunning illustrations, high-quality paper, and sturdy construction to delight generations of coloring enthusiasts. 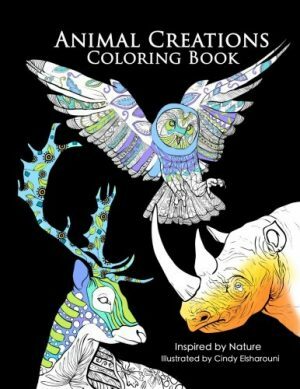 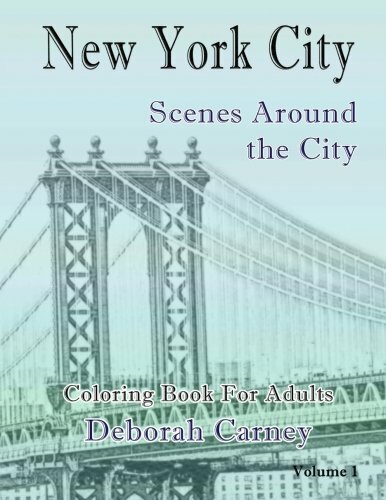 With subjects ranging from fine art, nature, and architecture to history, the metaphysical, and more, Pomegranate’s coloring books offer something for everyone.